The 9 Best Places for Gelato in Alabama! Looking for a sweet treat to satiate your craving? Consider visiting one of the authentic and delicious gelato shops of Alabama. Their tasty flavors will make you feel like you’re in Italy. Here are the 10 best. At Gelato Joes, you can have your gelato and eat it too. Try any of their delightful flavors in their warm and welcoming environment. Not to mention, they have karaoke week nights at 7! Whether you want Italian ice or gelato, Repicci’s has something for everyone. For a unique take on frozen desserts, try their gelati, a tasty combination of gelato and fruit flavored Italian Ice. Try it the caramel apple combo—it’s one of their best treats! Though known for their elaborate and delicious cakes and pastries, Mary’s sells an assortment of gelato flavors that are worth a try. Their friendly service and professionalism will keep you coming back for gelato or any of their other tasty treats. For varied takes on the classic gelato, visit Rita’s in Gulf Shores. Just a short drive from the beach, Rita’s is the perfect spot to cool off after a day of sun and sand. There’s something for everyone on their menu. Southern Grind is the place where caffeine meets creamery. With flavors galore, you’ll be sure to find a treat that delights your sweet tooth. 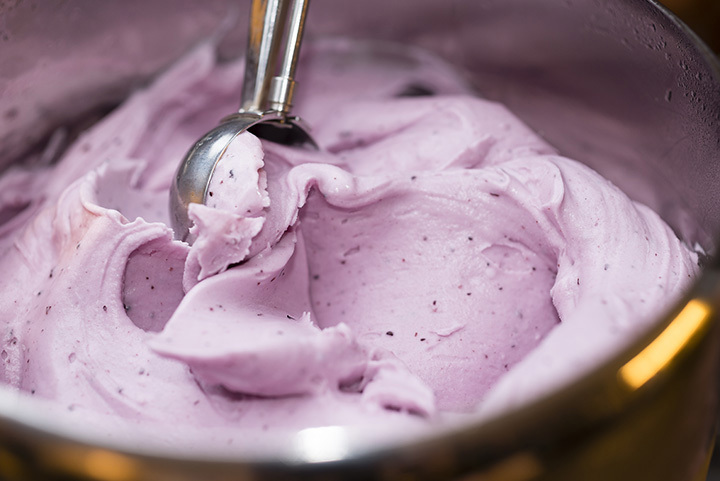 Magic City Sweet Ice is the little gelato shop that could. Starting out as a push cart service, Magic City has flourished into a delightful little shop that will continually surprise you. The warm and friendly owners will always brighten your day with friendliness and tasty, icy treats. For a classic Italian experience, look no further than Sam & Greg’s. Their pizza and gelato will put you in the times of old Italy. Their flavors surprise your taste buds. Nestled in downtown Homewood, Scoops will keep your interest with its fun and innovative flavors. From classic strawberry to maple bacon, their flavors meet full range from traditional to new and exciting. For sweetness overload, stop on over to the Whistle Stop Sweet Shop. Their assorted gelato flavors are tops, and you can snag some delightful candy treats for that member of your family with a sweet tooth.